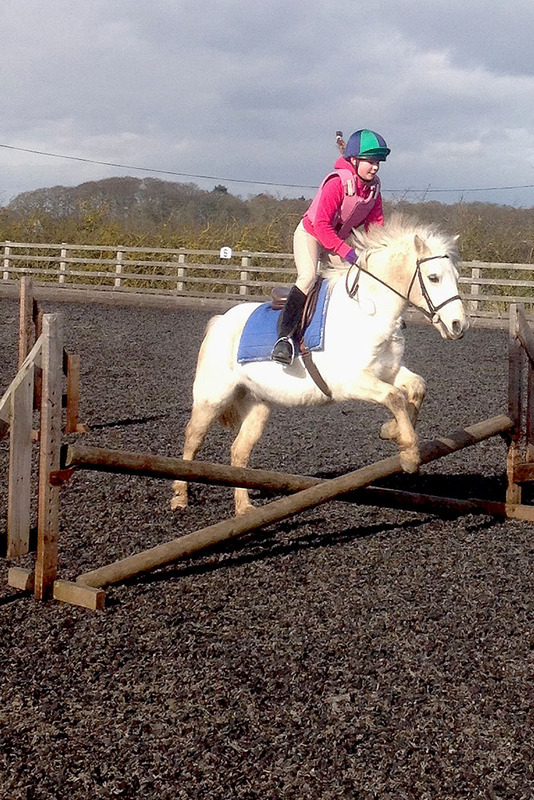 We offer a wide range of horse and pony riding lessons catering for children and adults, from beginners and novices through to advanced riders. Every Saturday and Sunday, we are offering classes for 4-year olds! This is a wonderful way to introduce your children to the fun of horse riding from an early age. Our ponies are friendly and love to help young children to learn to ride. Every Saturday at 12am and Sunday at 1pm. To book call us on 07516 995988 or email ride@yorkridingschool.com.